We are seventy years before the events of Battlefield Stalingrad. 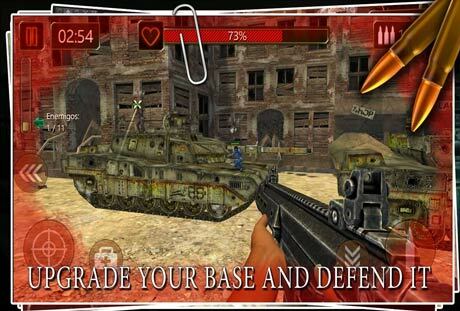 We are in 1942, and the crucial scenario of the World War II, the bloodiest battle in history, is about to begin. Bombing is destroying the city, and two armies will clash for months. There, a valiant commando, alone with his rifle in the frontline assault, shot and killed more than 200 people using his astonishing sniper skills. His name, Vasily Zaytsev, the gunman. 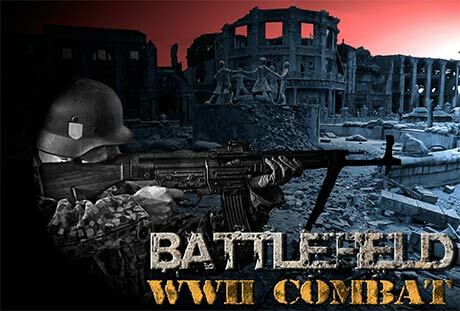 CodeLabs proudly presents Battlefield WW2 Combat, a modern combat tribute to the courage of that man and many other heroes. Again, join the Red Army or the Wehrmacht in a fight to control Stalingrad, fighting fiercely against the assault of endless waves of ruthless enemies. 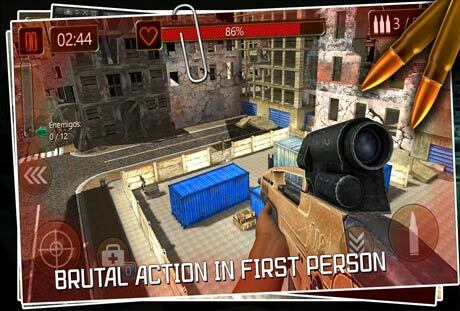 In the heat of battle, impersonate a contract killer, a deadly commando, a ruthless sniper assassin, a fierce rifleman or a brave gunman. The call of duty resonates in your ears! Battlefield WW2 Combat is free to play.